The World’s Fastest Key Response! Innovative LK(Light Strike) technology uses Optic Switch to react at light speed with extreme 0.2ms key response, can never be surpassed! Without any traditional metal bouncing noise. Performs extreme 0.2ms light speed response! Electronic sealed + water drain hole greatly prolongs the lifetime of keyboard. The 8 gaming non-slip silicone keycaps designed for a longer comfort usage. 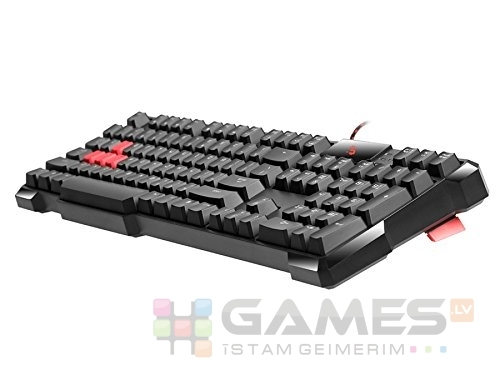 Prevents keyboard moving or vibrating during the game. Press Fn+F8 will disable "Windows" key to avoid interruption during the game session. Featuring HyperX’s signature radiant light bar and smooth, dynamic RGB lighting effects, the HyperX Alloy Core RGB™ is ideal for gamers looking to enhance their keyboard’s style and performance without breaking the bank. With six different lighting effects and three brightness levels, it balances both brilliance and budget. Crafted with a durable, reinforced plastic frame, the Alloy Core RGB was constructed for stability and reliability for gamers who want a keyboard that will last. The soft-touch keys have a tactile feel, yet are tuned to be quiet, and they also feature gaming-grade anti-ghosting functionality and key rollover. It’s spill resistant, tested to withstand 120ml of liquid, so beverage accidents won’t put an end to your game. The dedicated media controls and quick-access buttons for lighting and Game Mode place control right at your fingertips. Keyboard Lock allows you to lock your keyboard down without having to put your entire system on standby. 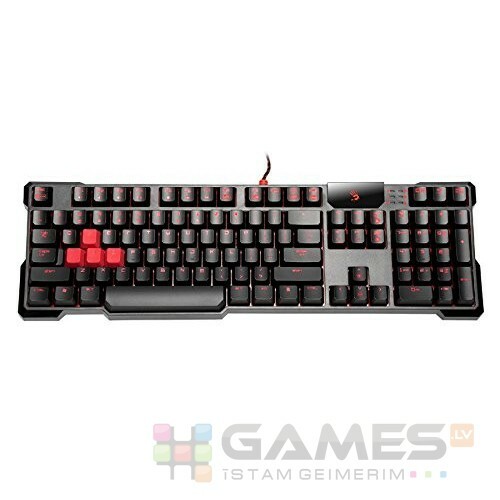 The Alloy Core RGB is stylish, well-featured and durable, making it a great all-around multimedia keyboard for gamers. 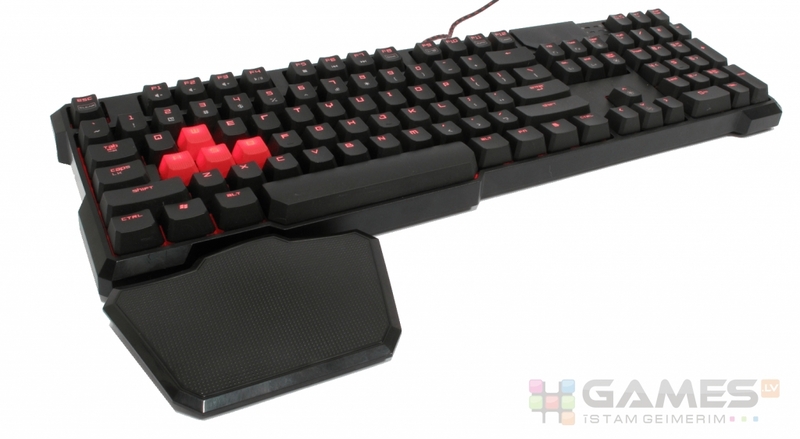 The Horde is the keyboard that executes the gaming essentials to absolute perfection. Its game-changing innovation is Membranical key technology. The Horde brings mechanical technology to membrane for the first time ever.